Buyers must not look at just the cost, but also the reliability of the unit and its back up. You don’t want a disposable option. We are fully versed in the technicalities and repair of these units and carry a full range of reasonably priced spares should they be required. In most cases problems can be resolved by a telephone call. 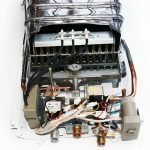 In South Africa there are a number of unscrupulous operators who bring in and sell cheap units which have not been thoroughly tested and certified by LPGSASA with their Safe Appliance Certificate. Please ensure that the unit is compliant before buying it. All our units are rigorously tested and certified. The cheaper the unit, the cheaper the parts. 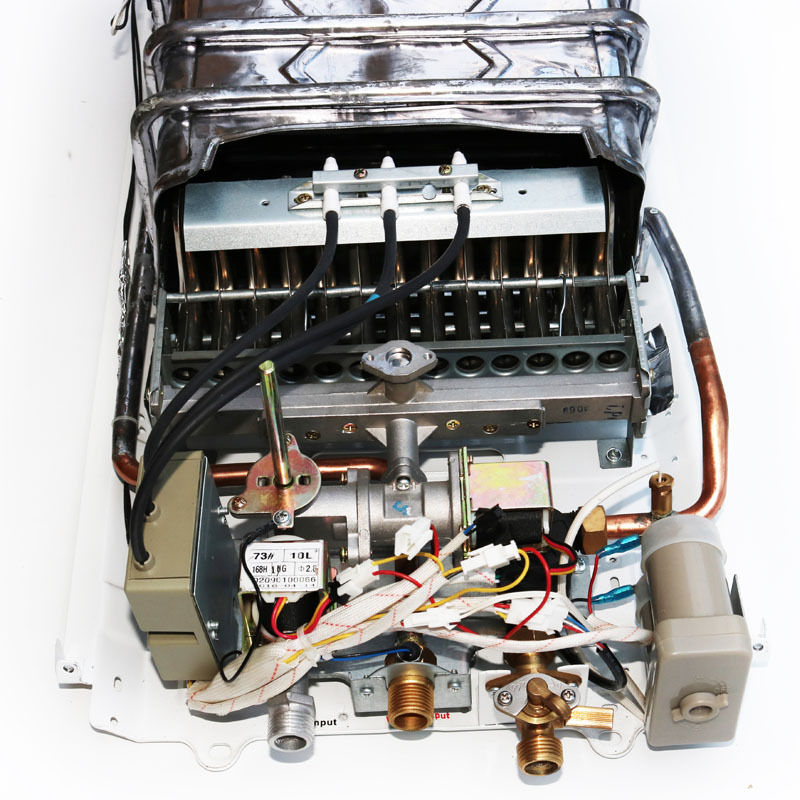 We have installed better solenoids, better diaphragms, better micro switches and heavier radiators just to name a few. No one model does everything. Fill a timed bucket of water to determine the size of the unit needed. Try our “assess your need” online tool. Outdoor or indoor? Protective cover? Painted or Stainless Steel? Your length of run of piping from the unit to the outlet should not be more than 5 meters as not only do you have to run the water to eliminate cold water and heat up the pipe but it also cools down over distance. 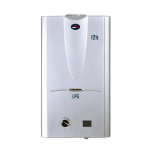 Also ensure that your regulator and size of gas bottle suits your unit.